Showing you how to make a candle mason jar snow globe that is a perfect gift for your friends and family this Holiday season. 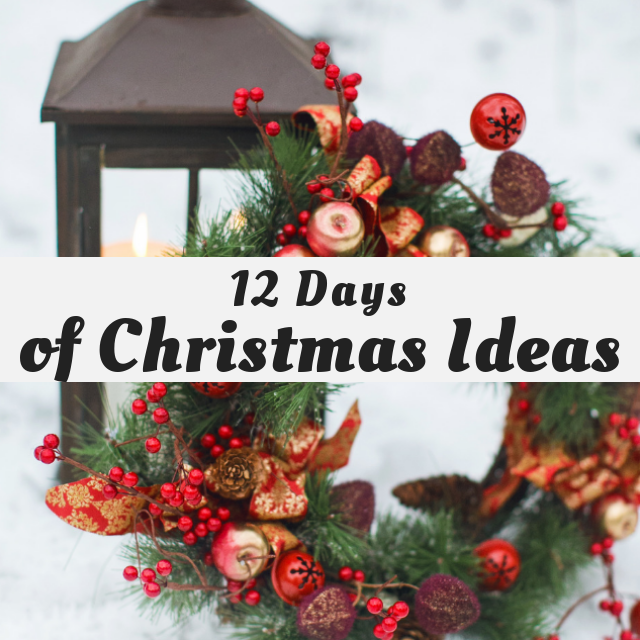 GO herefor the complete list of Dates and Topics plus a collection of most popular holiday ideas including ornaments, games, recipes and more from all 50 plus talented bloggers! Hello and welcome to Day 8 of the 12 Days Christmas Series. Today is all about Christmas In A Jar. How fun is that? 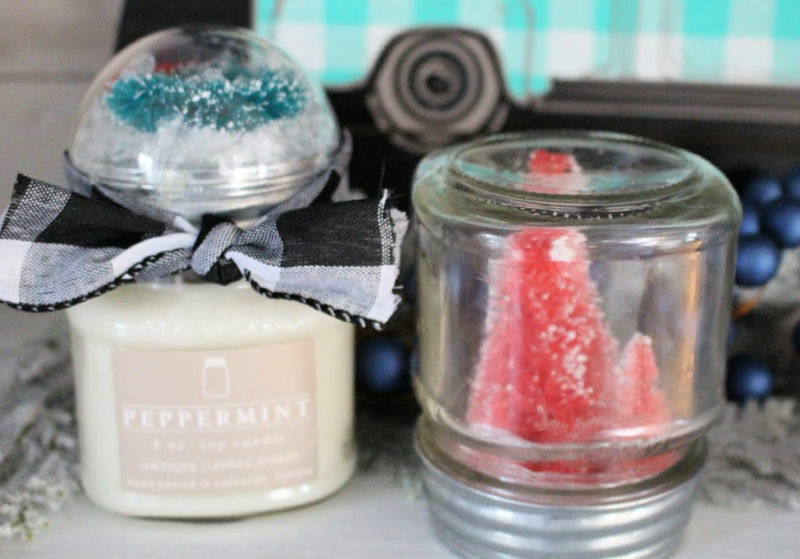 If you search on Pinterest there are tons of Christmas ideas using glass jars. I am making up a bunch of gifts for my daughter’s co-workers and neighbors. So this was the perfect opportunity for that. I made two versions both using my all-time favorite candles from Antique Candle Works. The candles not only smell amazing, but they are hand-poured in a mason jar. Who doesn’t love mason jars, right? 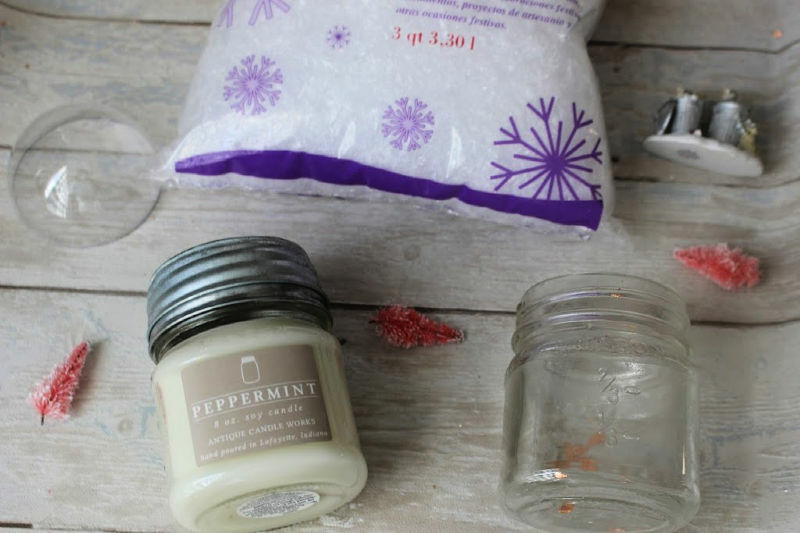 Let me show you how I used these beautiful candles! 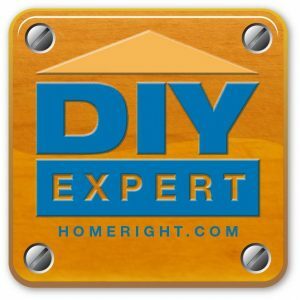 Hot Glue Gun – My favorite cordless glue gun is on sale right now! 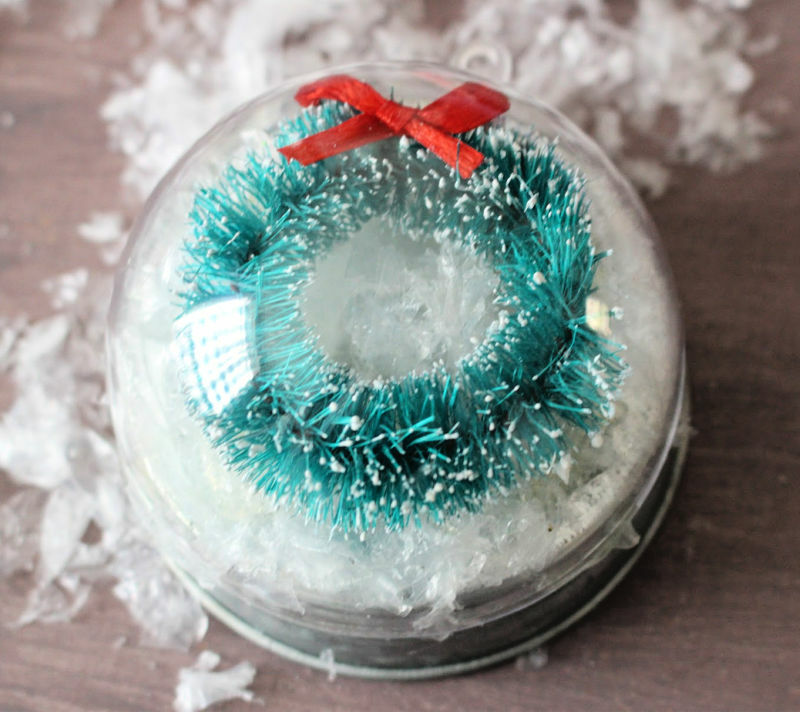 For the unburned Peppermint candle, I started by covering the top of candle lid with hot glue and faux snow. 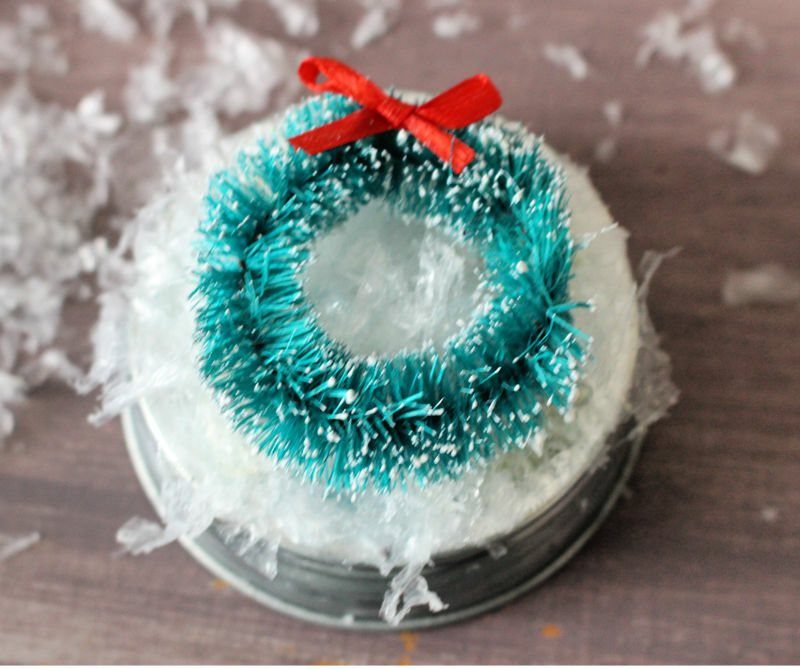 Then hot glue the green bottle brush wreath to the top of the snow. Next, the small plastic ornaments that you can find at the craft store come in a couple of different ways. Make sure you get the kind that opens in half, as we only use the top half of the lid for this snow globe. The clear ornament fits perfectly on top of the mason jar lid. Pretty cool right? I did add a little hot glue across the lid just to be sure it was secure. 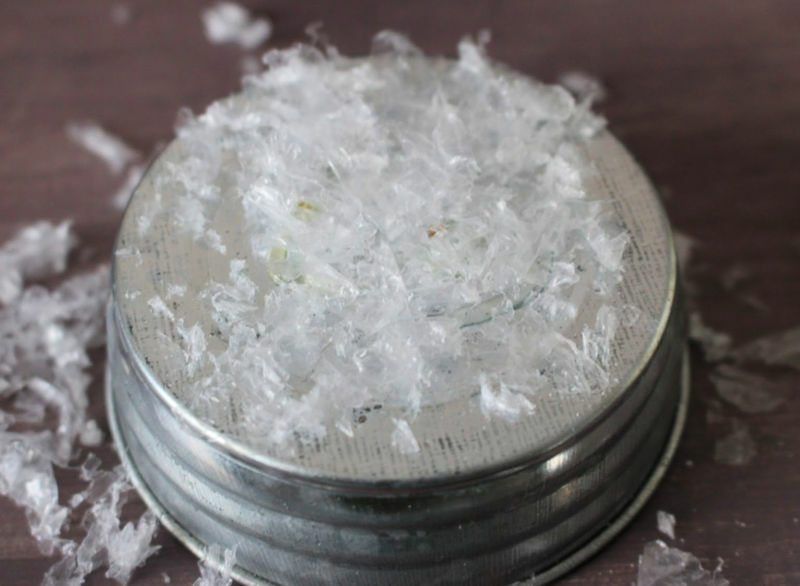 Now for the empty jar, add faux snow flakes to the bottom of the mason jar lid with hot glue. 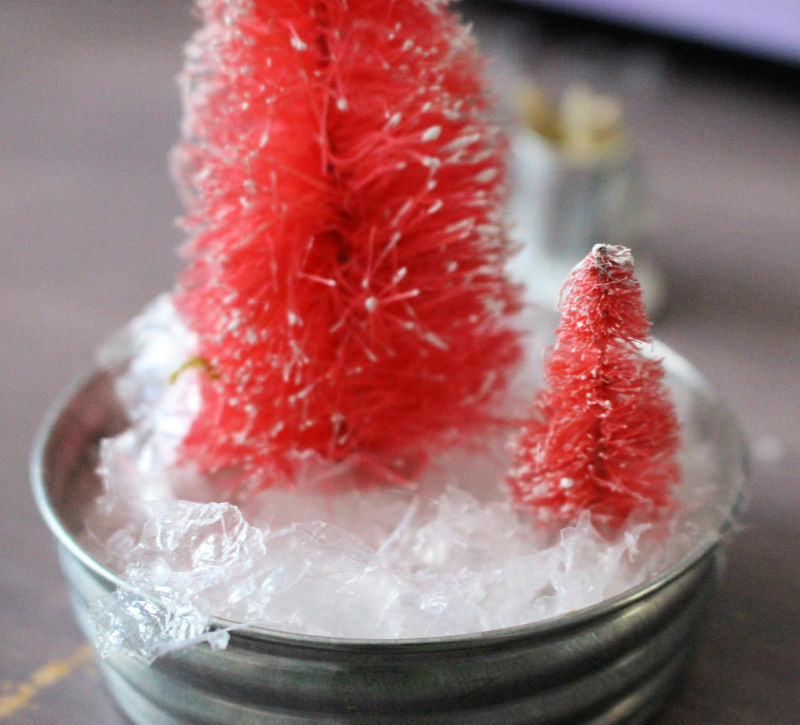 Then hot glue the pink bottle brush trees to the top of the snow. I used two trees. 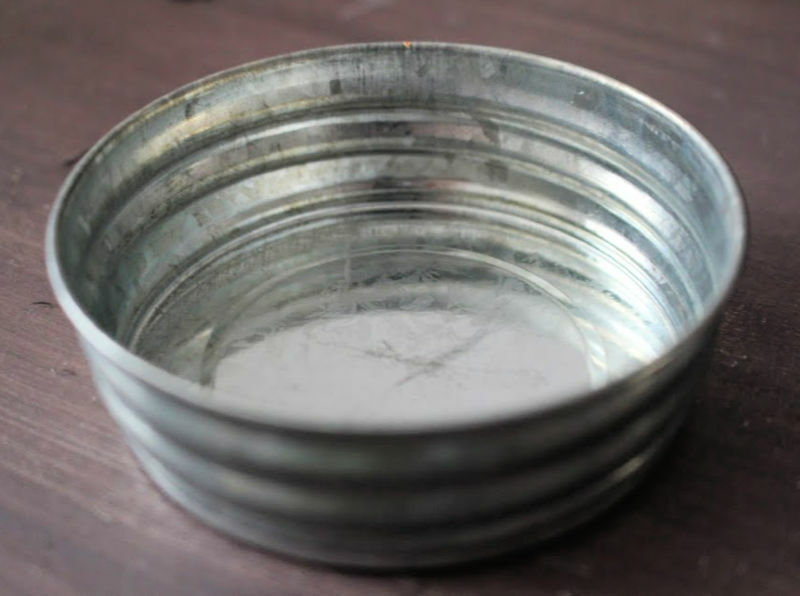 Then simply screw the lid back on the bottom of the candle and you are good to go. You can add ribbon if you want, but I liked the look of the mason jar lid and clear glass. I would give both of these to the same person to show them how you can repurpose the candle jar once it burns. I think these turned out so cute and especially love the full mason jar candle with the snow globe on top. You just have to add a gift tag and this perfect for a neighbor, co-worker, hairdresser. Anyone who you have to be a little something for. 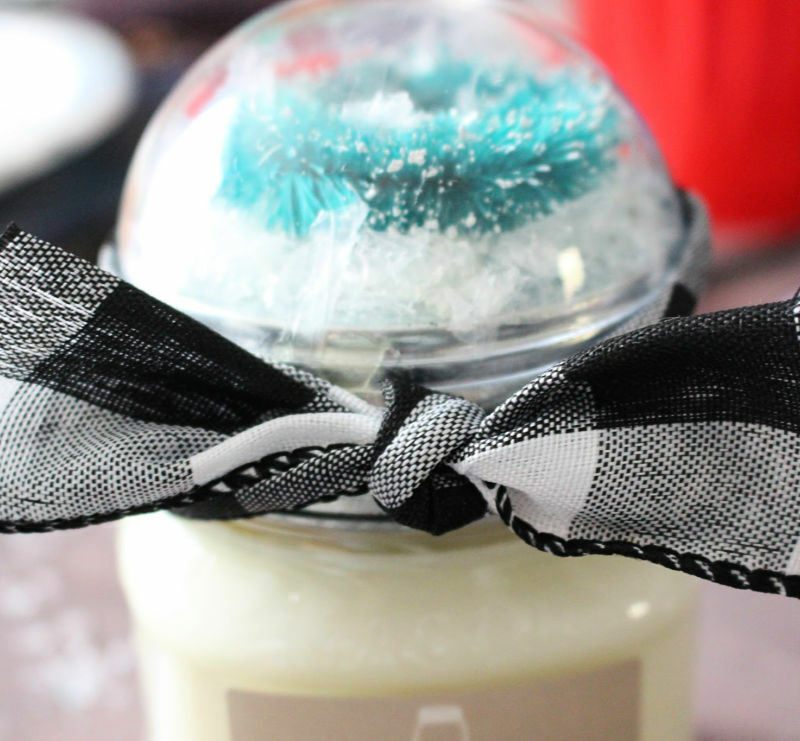 I hope you enjoyed this Candle Gift Jar Idea and will check out the other projects below. Have a great day! These are so pretty & simple to make. What a great idea to dress up a candle as a gift. 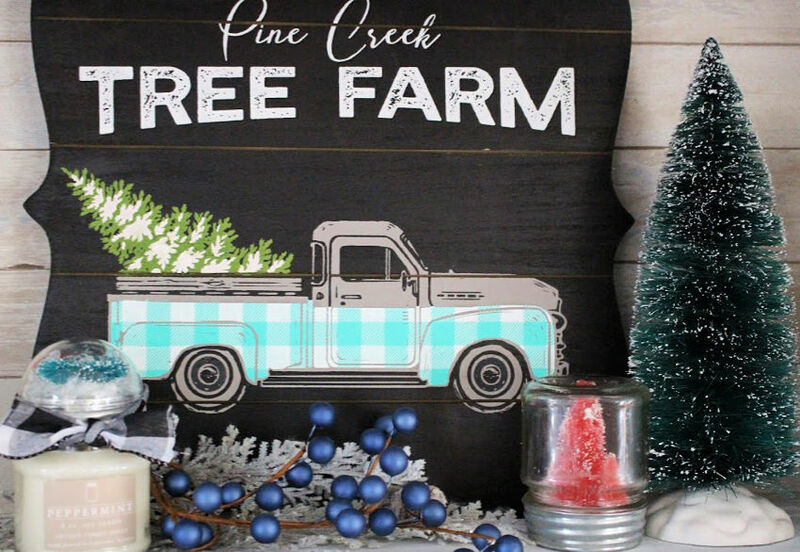 The snow globe is so pretty, it looks great with your truck sign. That is cute as can be! What a fun idea! 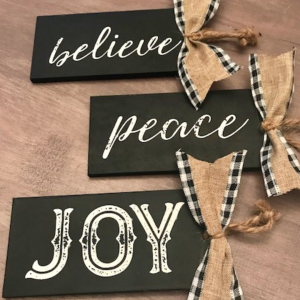 You are so good at pretty crafts that are easy to create. I love these ideas, especially the pretty top on the candle. The snow globe lid is absolutely brilliant! 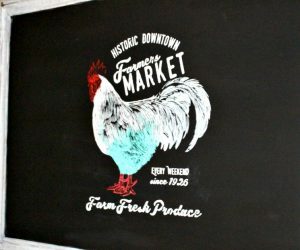 I love how the entire project came together! I love those little pink trees so much, the snow globe turned out so pretty Michelle!! Oh how cute! I especially like how you added the bubble top to the one candle! What a fun way to give a candle 🙂 I love the snow globe on the top. Both of these ideas are so adorable. 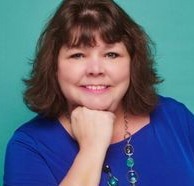 Thanks for sharing at the Snickerdoodle Create Bake Make Party.